North Carolina State head football coach Dave Doeren is the honorary race official for Sunday's Coca-Cola 600 at Charlotte Motor Speedway, but the accomplished coach said he expects his tough decisions to remain on the gridiron and not the track. 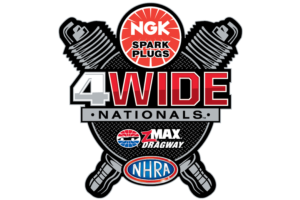 "I've been to a lot of cool events but this is my first visit to the speedway, so I'm pretty excited about it," Doeren said in a press conference on Sunday. "Hopefully they won't ask me to make any decisions about the race, since I know next to nothing about the rules of racing. It was nice of Coca-Cola to allow us to come down. It's amazing to see all of the technology that these guys have (in their cars) nowadays. It's been a pretty incredible experience so far." Doeren's success with the Wolfpack - which includes a 9-4 season last year and a final ranking of No. 23 in the nation - has given the sixth-year N.C. State head man plenty of momentum for football season. First, however, Doeren had to fulfill his responsibilities at the speedway, which included a trip to the driver's meeting. 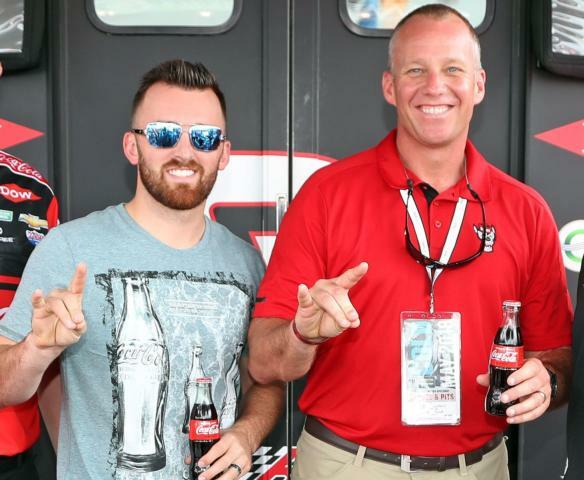 Doeren also met defending Coca-Cola 600 winner Austin Dillon, who will drive the No. 3 Coca-Cola machine in tonight's race. "(Racing) wasn't a part of my upbringing but since we've been in the Carolinas, it's part of the culture here and we're excited to have that opportunity to be here," Doeren said.